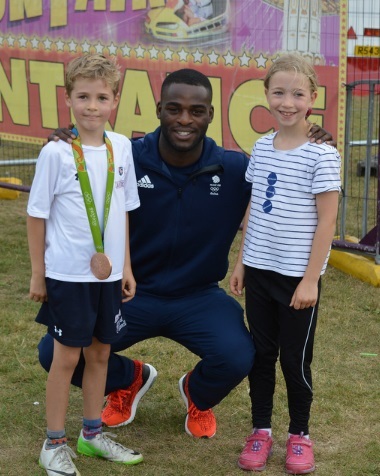 GB Boxing has confirmed that Joshua Buatsi has left the World Class Performance Programme (WCPP) for boxing and will not be part of the GB Boxing squad for the 2017- 21 Tokyo cycle. 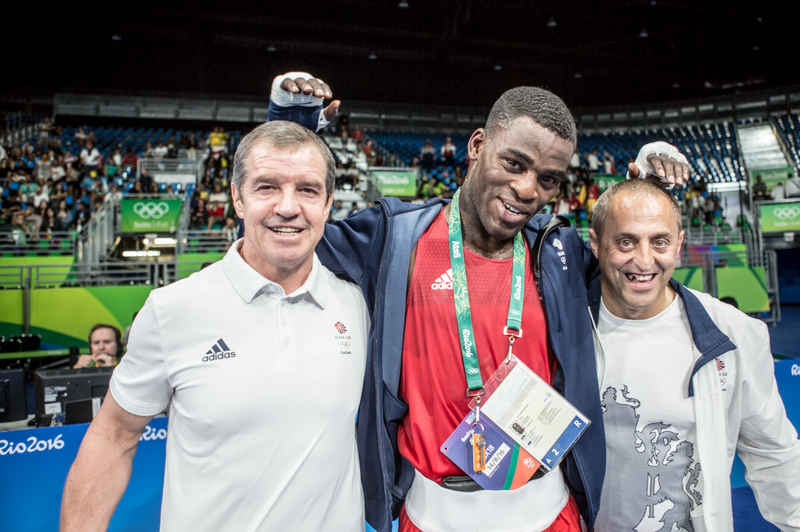 Buatsi will not be signing a new contract with GB Boxing for the 2071-21 Olympic cycle and is now free to pursue other career opportunities. 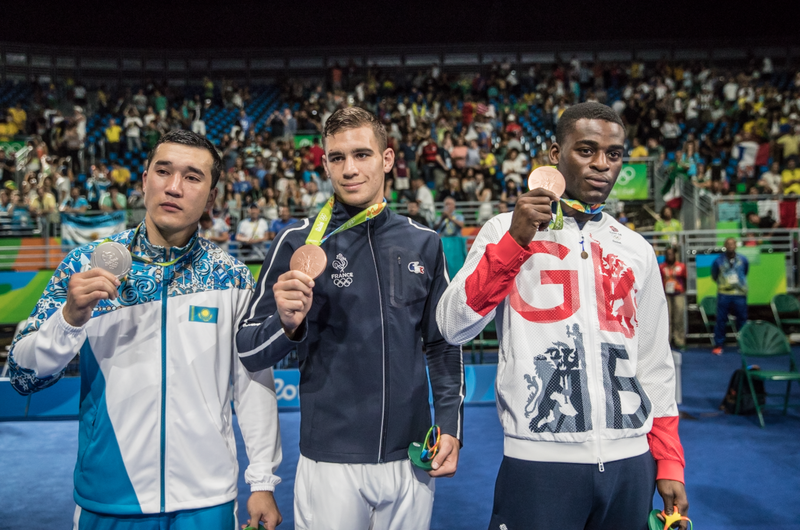 Buatsi joined the GB Boxing squad in 2014 and went on to win a light-heavyweight bronze medal for Team GB at the Rio 2016 Olympic Games with a series of explosive performances. 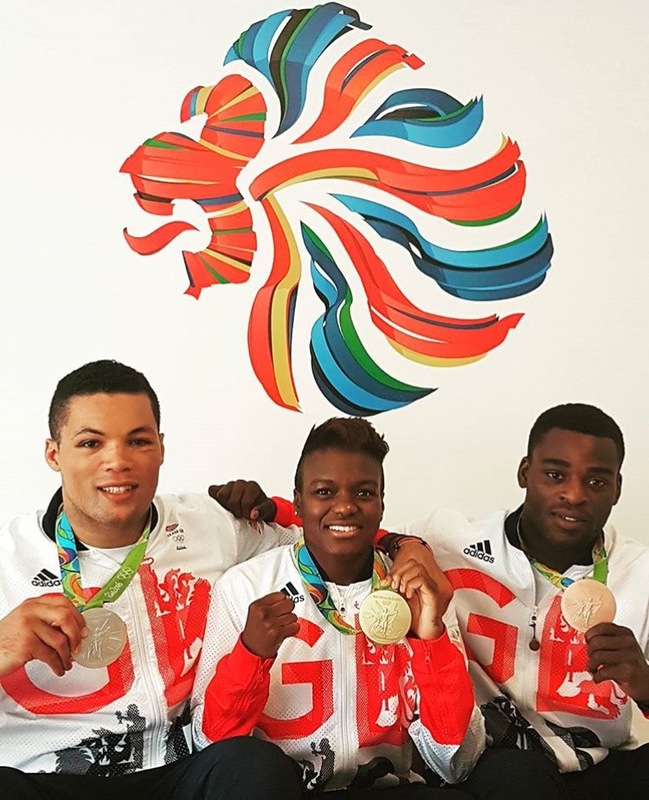 GB Boxing’s Performance Director, Rob McCracken, said: “Joshua has been fantastic for GB Boxing. His performances at Rio 2016 were outstanding and he was an inspiration to the rest of the team with the way he boxed and the belief he showed.